B.Birdwatcher Spiritual Stones, an eco-chic gemstone jewelry company and Wellevance, a wellness brand promoting community, experience, and inspirational products have joined together for a limited edition wrap bracelet. 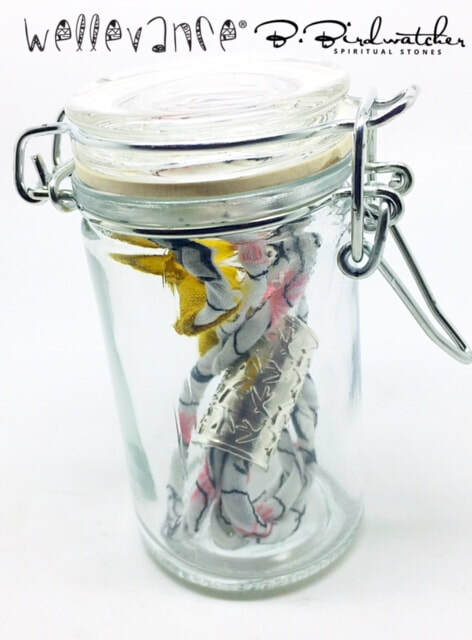 Designed with 100% organic cotton and a .925 branded sterling silver accent bead, the bracelet’s bird print expresses the intent of freedom and perspective. About Wellevance: The Wellevance philosophy is based on the 8 dimensions of wellness. Physical, Emotional, Occupational, Environmental, Social, Spiritual, Financial, and Intellectual. By partnering goals with intentions, you will become one of the few people in life who enjoy the journey as much as the destination. 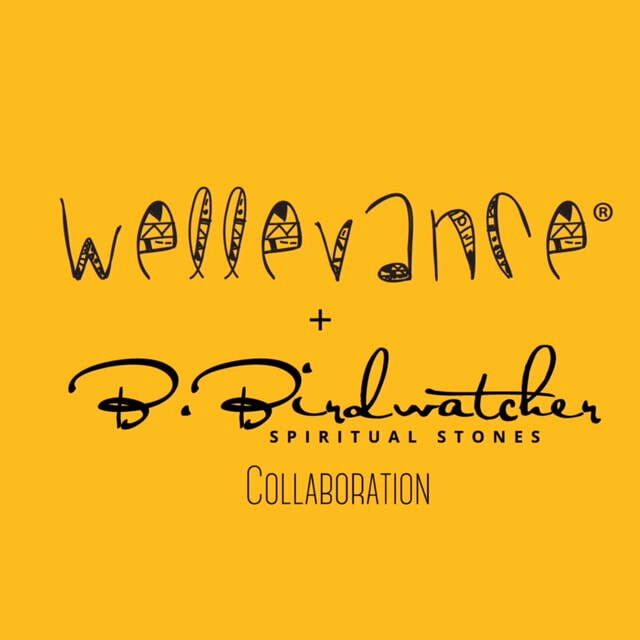 About B.Birdwatcher Spiritual Stones: The line’s theme of “Spiritual Evolution” encompasses the principles of balance & harmony, logic and intuition, relationships & self-improvement. 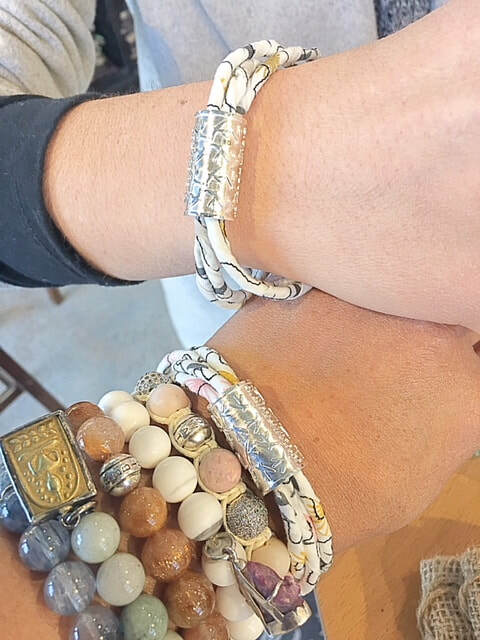 The brand translates the meaning of each gemstone into a wearable journey into finding one's inner truth!